Log into your existing account or visit https://www.linksmanagement.com/earn/ to start a new account. Access the account page to locate your unique referral code. Share this code with friends, family and colleagues and encourage them to sign up. Once they’ve signed up and spent $100 you’ll receive your $50 bonus. Ensure you sign up for your new account using your referring friends unique referral code. Request that they share it via email or social media if you’ve not already received it. Once signed up, place an order of at least $100. You’ll receive a $50 bonus. 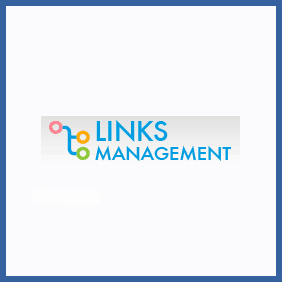 Links Management help brands and webmasters market and drive traffic to their website via quality backlinks. Sign up and share your referral code and every time a new customer you’ve helped to refer spends $100 you’ll get a $50 bonus and so will they!